Alpha-Omega is Solano county's premeire tattoo and piercing studio. Established in 1998, we have built a large and loyal clientel in both Solano and Napa Counties. 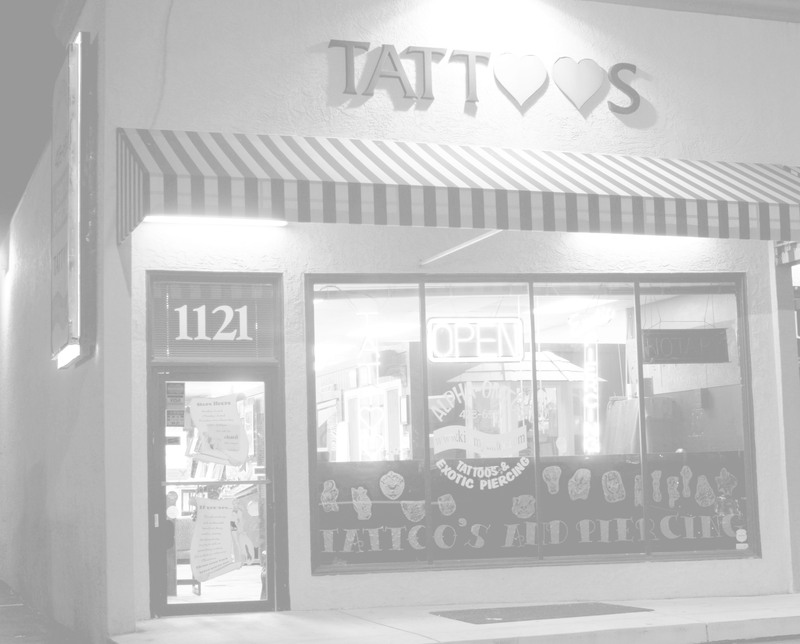 We have been voted Solano County's best tattoo and piercing studio several times by the Daily Republic. We adhere to all California ab300 guidelines and try to exceed them as much as possible. We also try to work closely with the local health department as much as possible (we have scored 100% on our annual health inpections every year). We have 1 fulltime artist (Lin) and 1 full time piercer (Matte). Each works in a walled office so that your privacy, if desired, can be respected. We stock a large variety of jewelry for all your piercing needs. All needles are single use and are disposed of in an approved medical sharps container and picked up by an approved medical waste disposal company. We also utilize a separate dirty and clean room to insure your safety.